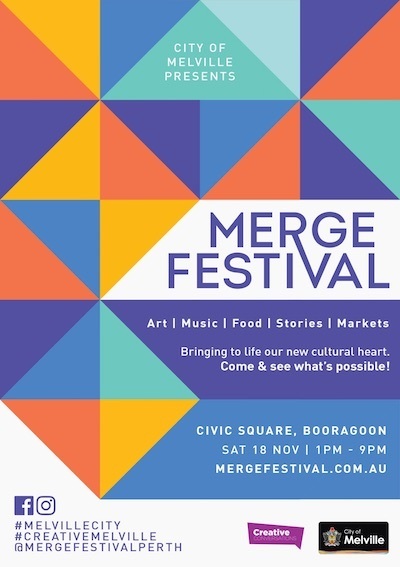 The inaugural Merge Festival comes to Booragoon on 18th November 2017 and is set to be City of Melville's biggest event in more than a decade! 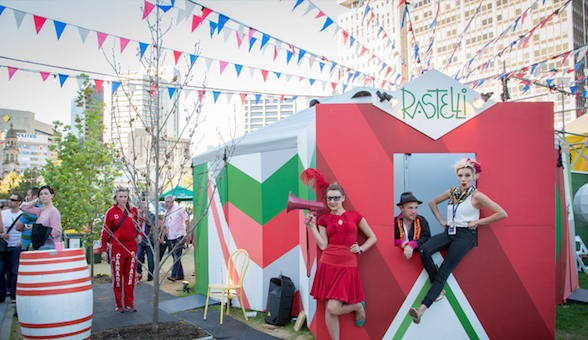 Don't miss this one-day extravaganza which will transform Civic Square Precinct into a bustling festival village. Entry is FREE. Expect a jam-packed program of pop-up venues, non-stop entertainment, food trucks galore, boutique market stalls, amazing authors, fantastic activities for all ages, free dance lessons and so much more! 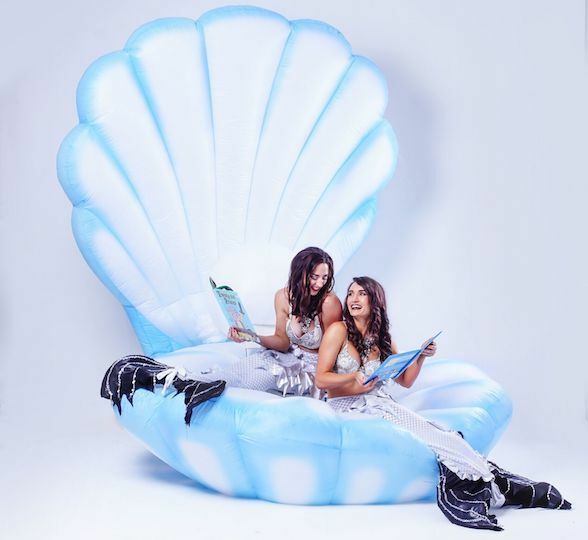 The festivities will kick off at 1pm and throughout the afternoon, you and your family will be treated to a huge variety of entertainment from free, family-friendly fun to ticketed cabaret performances and everything in between. Enjoy non-stop performances across two stages plus a dedicated DJ space. There's worldly delights from Japanese Okinawan folk songs to Indian Dhol drummers, from ABBA singalongs to buskers galore! 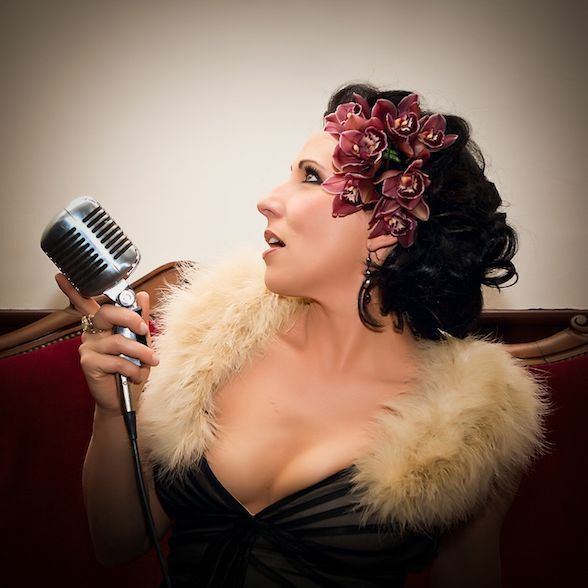 See the library transform into a Parisian themed UpLate Jazz Bar, with highlights including the delightful Libby Hammer. Go crazy with Lego and build an enormous Gotham City or tackle the big blue blocks at Awesome Arts Imagination Playground. Build a nature play cubby or make flags and capture the hill or meet a mermaid and a sailor, some nosey neighbours and even a tea lady! Take a selfie with the Famous Sharron and be charmed by Magnus Danger Magnus. See amazing art installations from a swarm of suspended Swan River jellyfish made by local kids, to the wool covered 'Homeless' by Kerrie Argent, a magical overhead misting machine, and Tom Muller's duo of fogging structures. 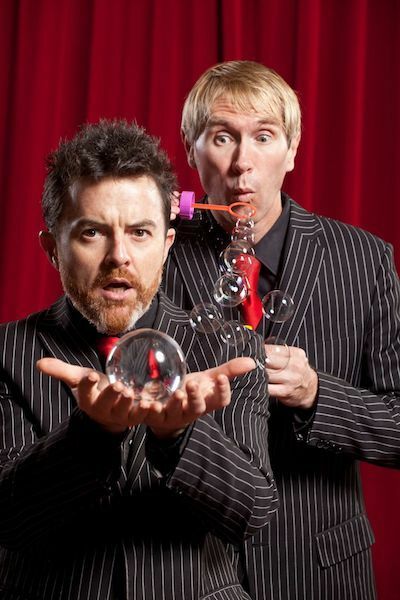 Step inside The Rastelli or The Parlour to see a rolling program of Australia's best acrobats, jugglers, clowns and more. See Fat Matt, Bizircus, Mr Spin, The Doonan's, Amuk, Pandora's Boxes and Nibbles Alone. 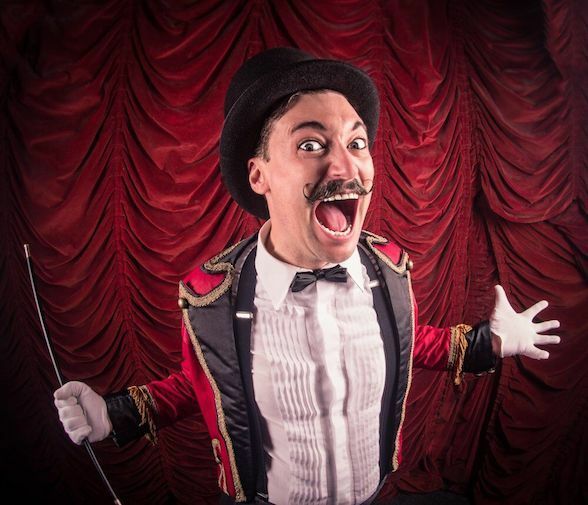 You could also learn to juggle, spin a plate or hula hoop with all day circus workshop fun. Then, make a memory of it all, get dressed up and strike a pose in the historic photo booth. Take a seat in our 'Ideas Lab' or book your spot in our 'On the Couch' series to hear your favourite writers and idea makers in conversation. There's live storytelling in our alfresco library, a poetry 'grand' slam, plus read dating … it's like speed dating but with a book! Join in the free dance lessons and the silent disco. Who knows you might even shake a tail feather or move it like Bey! The young ones can also get their groove on with Gymba Kids. But that's not all - there will be also pop up venues, roving performers, art exhibitions and live music to enjoy till late. Plus heaps of delicious food and beverage options to keep your hunger and thirst at bay, including Embargo's pop up bar and Perth's best food trucks. 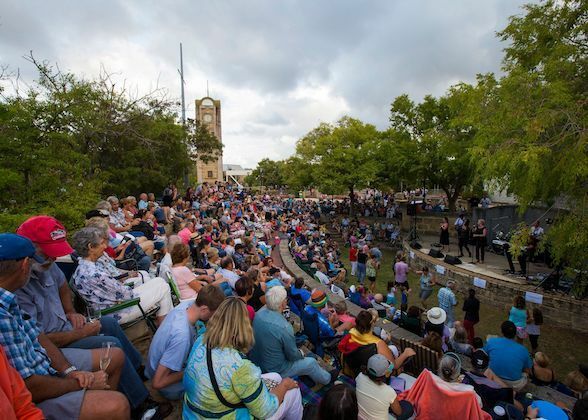 Merge is set to be the biggest event on the City of Melville's calendar, marking the end of an era for the Civic Square as it currently stands and celebrating its future transformation into what will become the City's cultural and civic heart. The new City of Melville Cultural Centre will merge the library with a local history collection, art gallery, performing arts centre, retail stores, cafés and entertainment offerings and community spaces. City of Melville Mayor Russell Aubrey said community events such as Merge not only help create a sense of community by bringing people together, but also contribute towards the City's vision of a vibrant, liveable and optimistic place for all. "Events like these are exciting for the whole family to enjoy, so I encourage everyone to come down," Mayor Aubrey said. All are welcome to attend this vibrant community event! Start planning your ultimate family-fun day today! Leave the car at home and catch the bus or get pedalling and take advantage of the free bike valet - there are lots of great prizes up for grabs! Visit www.transperth.com.au/Journey-Planner for more information on local public transport options. For all the latest news, events and competitions, please visit the official Facebook, Instagram and Twitter. Merge Festival is proudly presented by City of Melville.